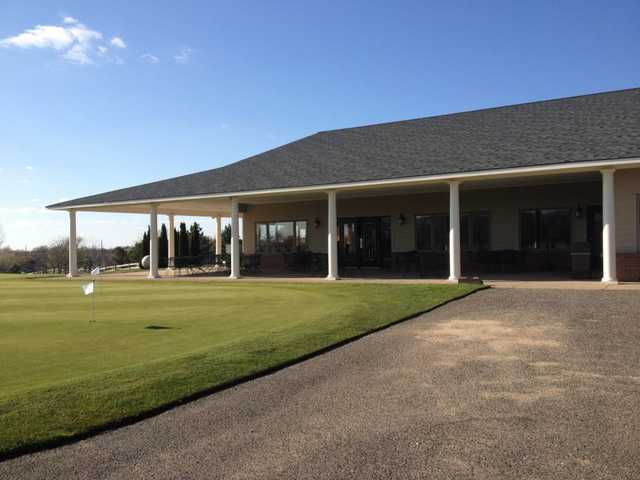 The 18-hole East/South at Links of Novi in Novi, MI is a public golf course that opened in 1989. 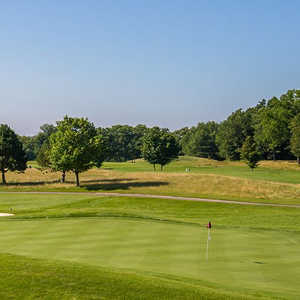 Designed by Jerry Matthews, East/South at Links of Novi measures 6014 yards from the longest tees and has a slope rating of 118 and a 68 USGA rating. The course features 4 sets of tees for different skill levels. Conditions are great. Course is challenging but fun. Staff members are cordial and accommodating.